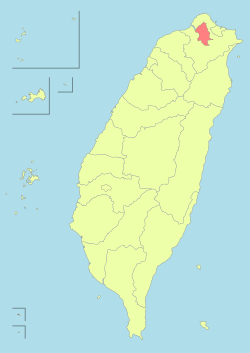 Etymology: पिनयिन: Táiběi; अनुवाद "Taiwan north"
↑ 《中華民國統計資訊網》縣市重要統計指標查詢系統網 (चीनी में). अभिगमन तिथि 13 June 2016. ↑ "Demographia World Urban Areas PDF" (PDF). Demographia. April 2016. अभिगमन तिथि 2016-06-06. ↑ "Demographia World Urban Areas PDF (April 2018)" (PDF). Demographia. अभिगमन तिथि 2016-06-06.